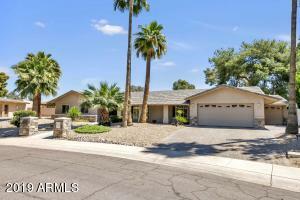 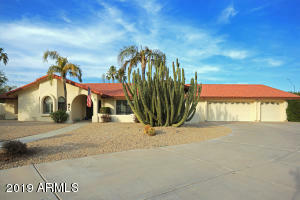 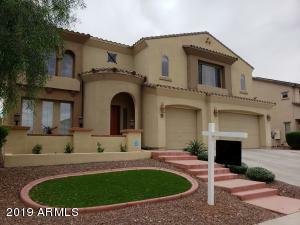 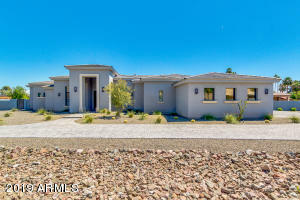 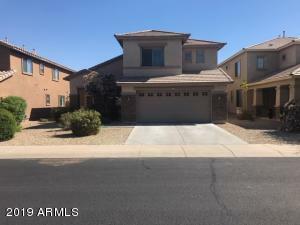 Highly upgraded family home Orangetree Estates! 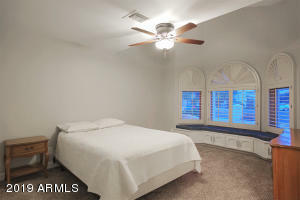 Excellent 85254 location. 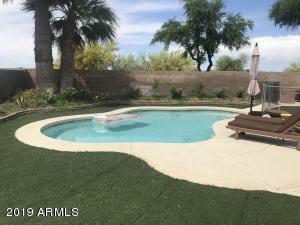 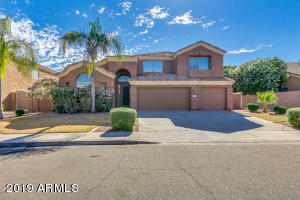 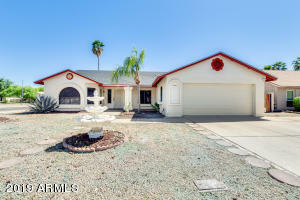 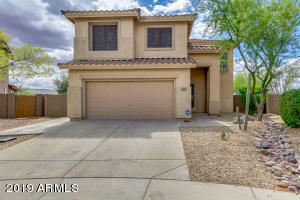 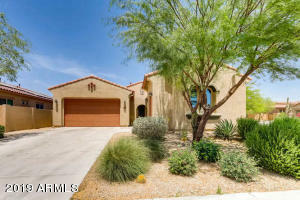 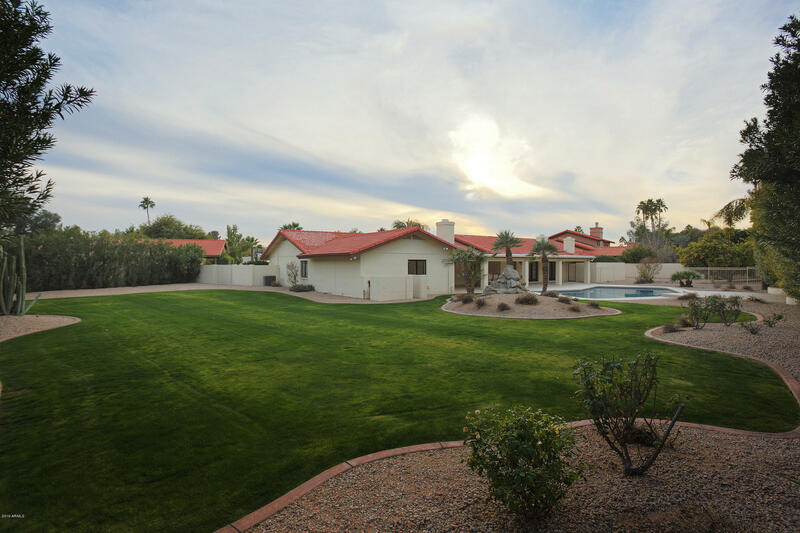 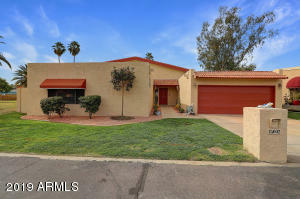 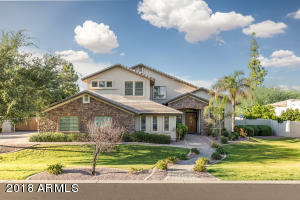 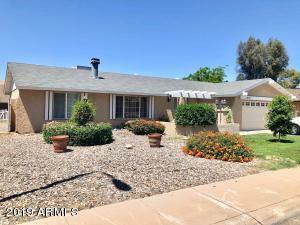 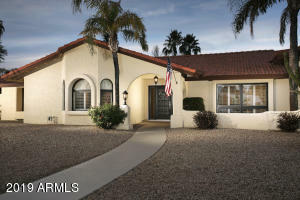 Beautiful, well-cared for home sits on 1/2+ acre cul-de-sac lot with a gorgeous lush backyard oasis, large covered patio north facing for lots of shade, large diving pool, water feature and big side yard. 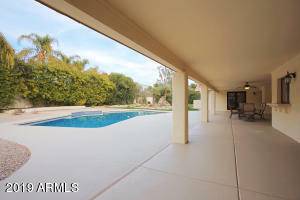 Pool deck recently renovated! 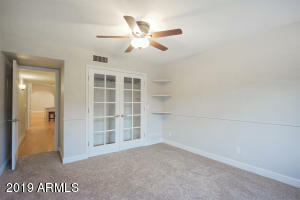 Inside has new carpet (in 3 guest bedrooms) plus gorgeous solid hardwood floors throughout. 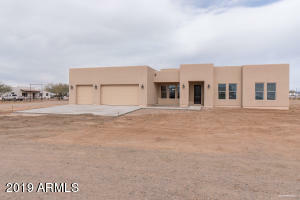 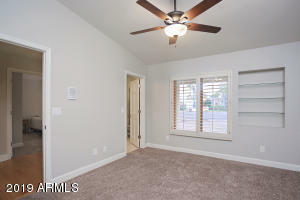 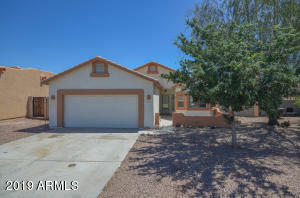 New paint, wonderful layout w/ vaulted ceilings & spacious rooms. 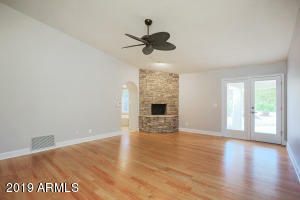 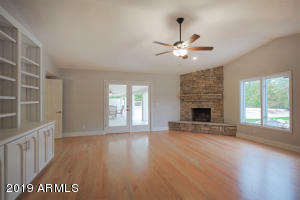 Huge bonus room w/ fireplace can be a 5th bdrm! 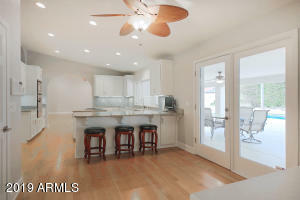 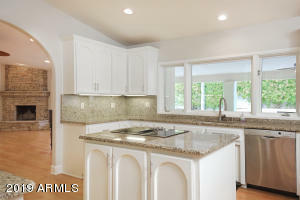 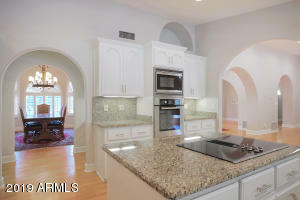 Bright gourmet kitchen w/ oversized SubZero fridge, granite, breakfast nook, butler's pantry. 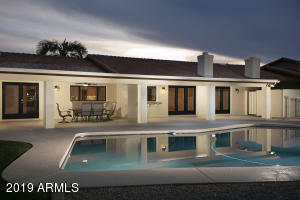 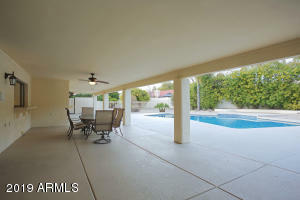 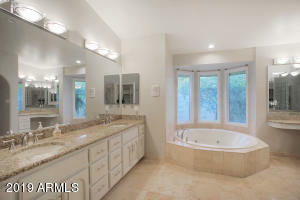 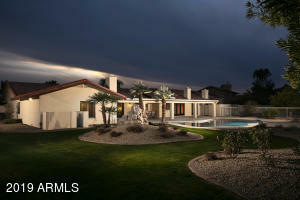 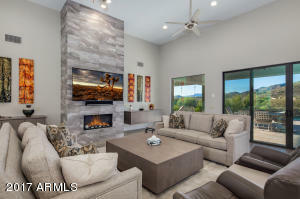 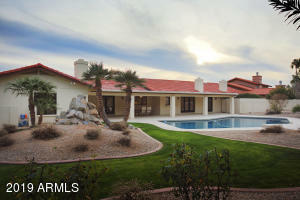 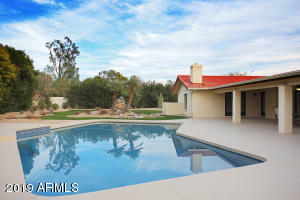 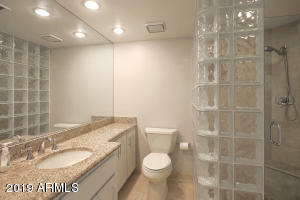 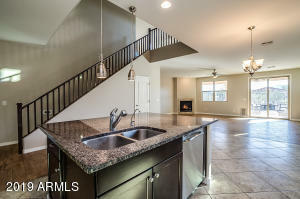 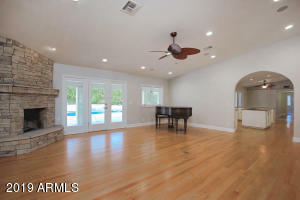 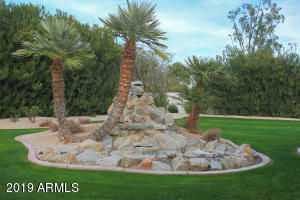 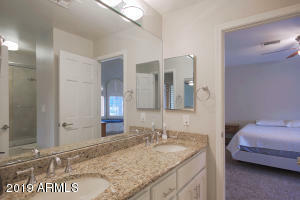 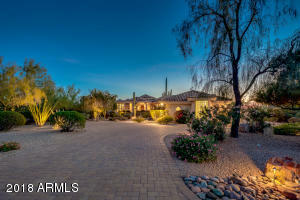 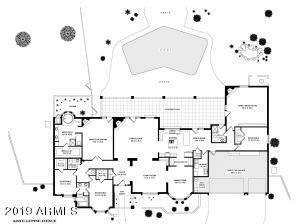 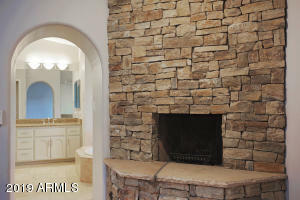 Large master w/ stone fireplace (3 total) & large Jacuzzi tub. 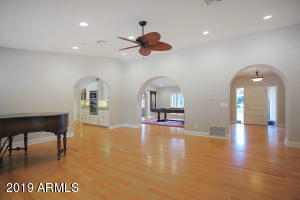 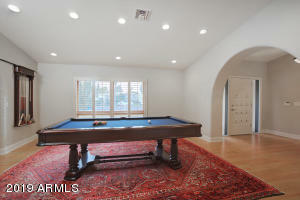 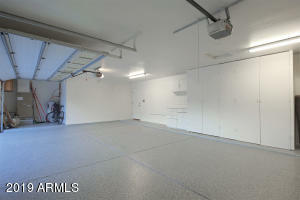 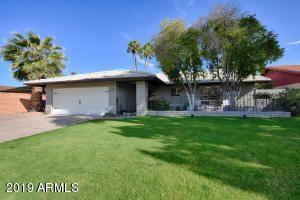 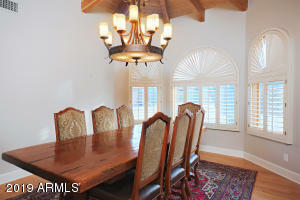 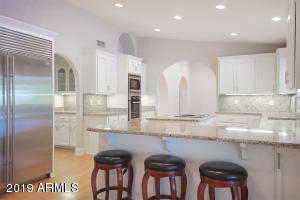 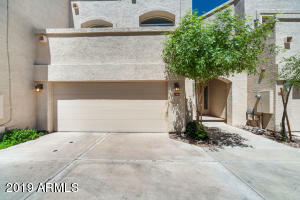 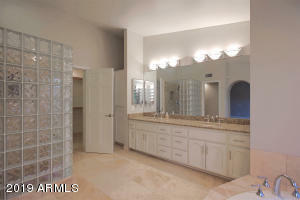 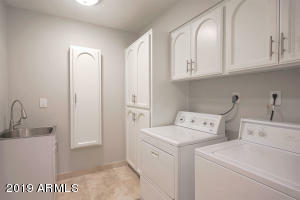 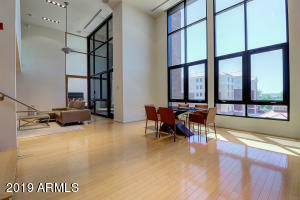 Abundant custom built-ins throughout plus oversized 3 car garage w/ additional storage & new epoxy. 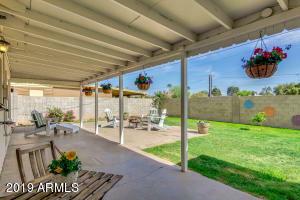 RV Gate & parking! 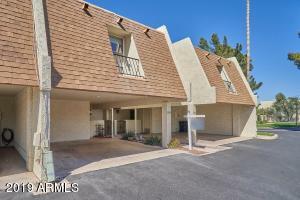 From 56th Street turn west on Cholla then north on 55th Street, then right onto Lupine. 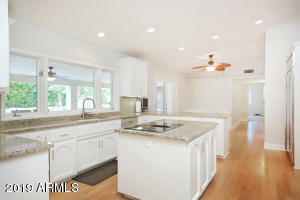 Home is on north side of cul-de-sac.